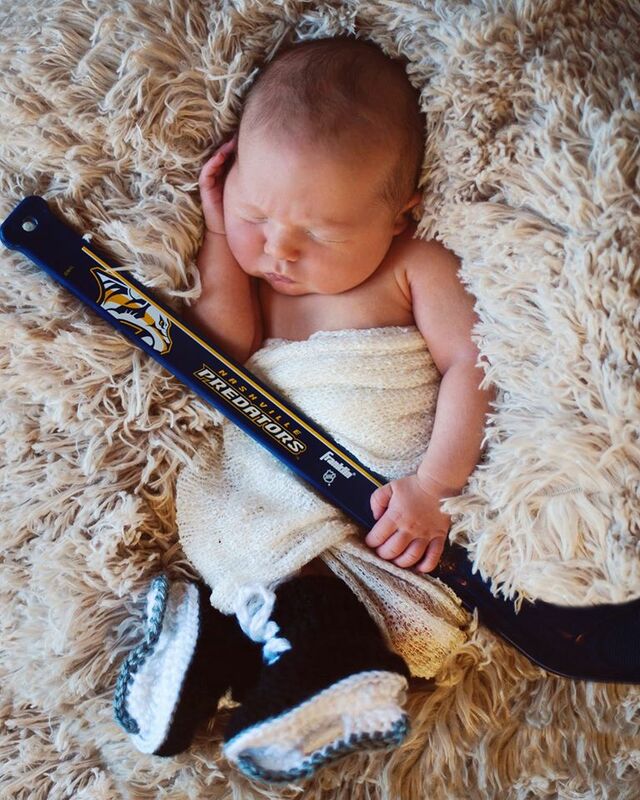 Carrie Underwood's newborn son is in for a treat! Country songstress and brand new mother Carrie Underwood is already drawing inspiration from newborn son Isaiah, who entered the world on February 27th and whose March 3rd birth announcement rocked fans worldwide thanks to the internet. According to a recent report by Unreality TV UK, Underwood plans to write music for her son on upcoming studio albums to balance out her previous writing focus on mother-daughter relationships. “I just kind of feel a little sad ’cause all my songs are about having girls,” she laughed, citing that “Mama’s Song,” “All-American Girl,” and “Forever Changed,” are all female oriented. We hope Carrie pursues this new creative outlet. Goodness knows there are a ton of father-daughter, mother-daughter, and father-son songs but not a lot of selection in the mother-son department. As a mother of only boys, I’d love to have some fresher song choices when their weddings roll around– in two decades or so. Baby Isaiah is one lucky dude and gets a front row seat to Carrie’s private lullaby concerts each day. Maybe the country superstar should also consider a lullaby album— a Three Little Pigs and the Big Bad Wolf/ “Blown Away” mash-up? Catch more Carrie Underwood coverage and news here.